The concept and definition of “religious freedom” is increasingly being called into question, as is governmental promotion of international religious freedom. But neither proponents nor critics are entitled to blanket benefit of the doubt, and the “field” of religious freedom studies is relatively underdeveloped when it comes to basic empirical data and the testing of falsifiable hypotheses. 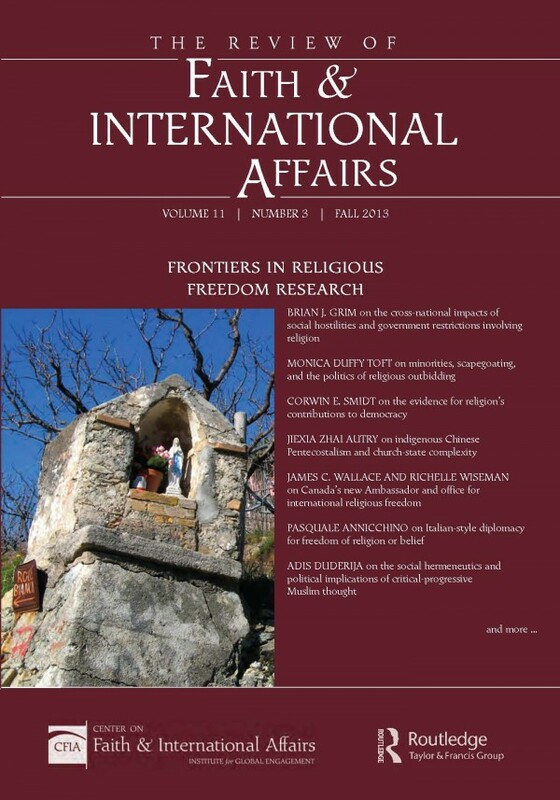 The Fall 2013 issue of The Review of Faith & International Affairs presents a diverse array of original studies that help to fill some of the gaps in the existing literature and point up directions for future research.